Christmas is just around the corner! In spirit of the holiday, it’s time to pull out your cutest dresses for the many upcoming holiday gatherings. Thanks to Etsy, designers are able to showcase their inexpensive classy holiday gowns available this season. 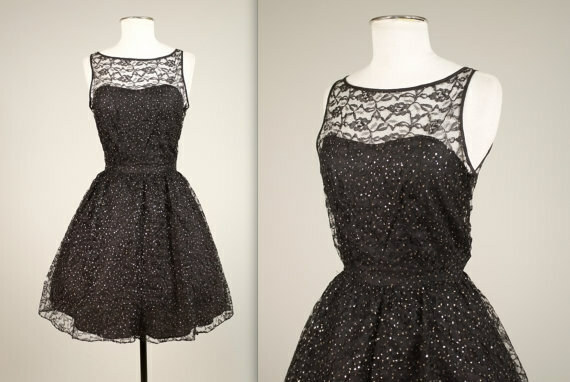 Featured below are vintage holiday dresses found on Etsy this season. These one of a kind gowns sell out fast, so be sure to stake your claim! 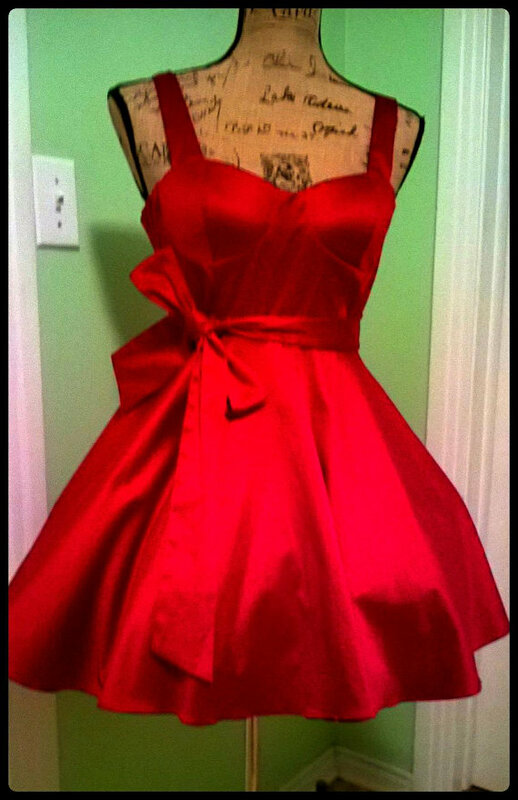 This red party dress is available for $55.89 on Etsy. This dress, along with further selections of red party dresses are available HERE. 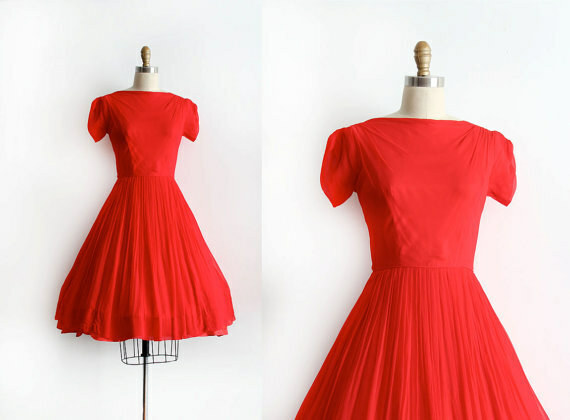 This vintage 1960’s dress will make you feel like the bell of the ball. 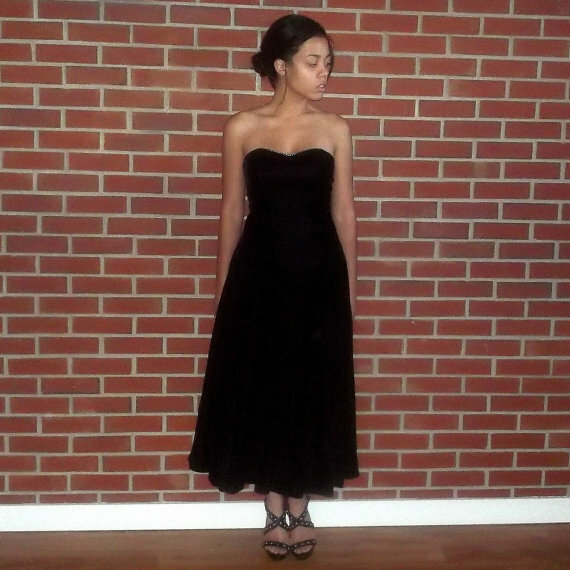 To view this dress and other vintage dresses, click HERE. 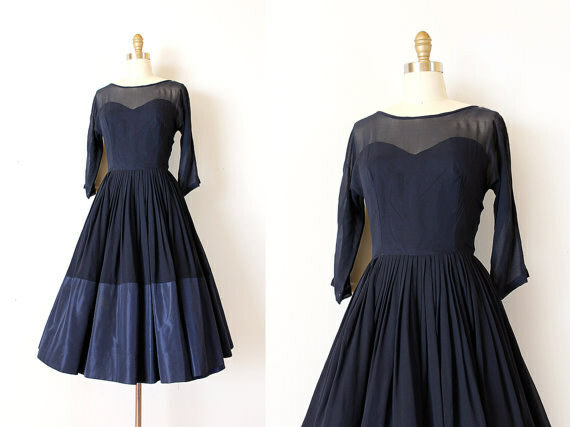 This 1950’s navy sweetheart dress is available on Etsy for $88.22. Whether for New Year’s or Christmas, this 1980’s black velvet dress will be perfect for the holiday season. To view this dress and browse others, click HERE. 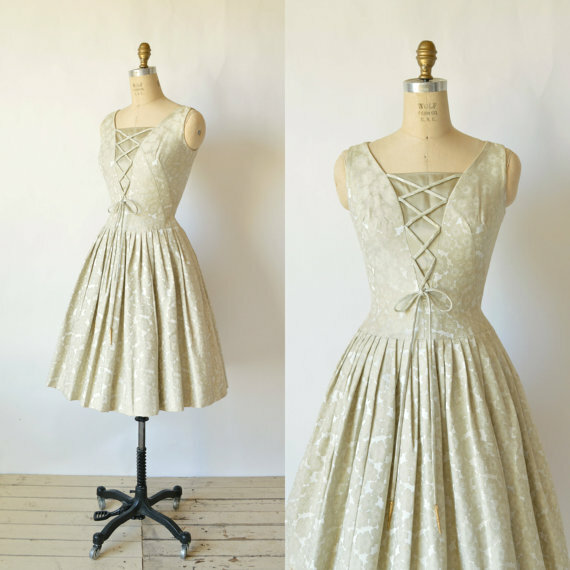 This vintage Carole King Brocade 1950’s party dress is perfect for the holiday season. To view this dress and browse others, click HERE. This vintage red dress is available on Etsy for just $63. To view and purchase this dress, click HERE. To view all vintage holiday dresses on Etsy, visit Etsy’s website.